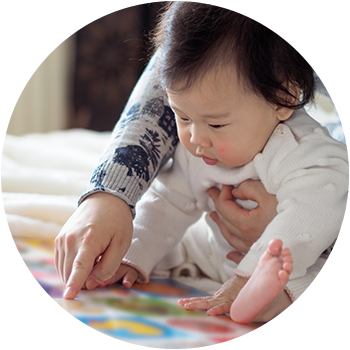 In the first 12 months your baby is learning and developing important skills every day. Here’s how you can support them to learn and grow. 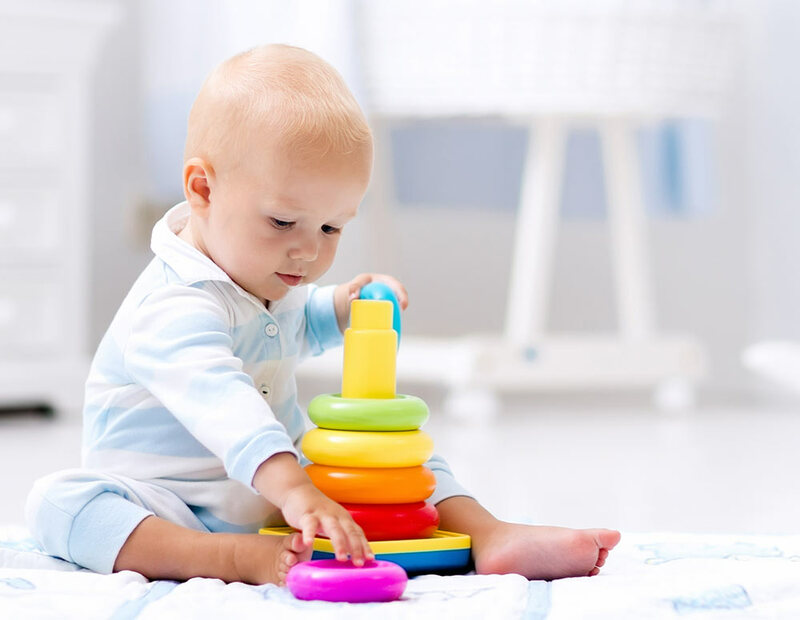 Developmental milestones are things most kids can do by a certain age. They involve physical, social, emotional, cognitive and communication skills such as walking, sharing, expressing emotions, recognising sounds and talking. What is considered ‘normal’ development can vary greatly. It’s important to remember that all kids are different and some will do things faster or slower than others. How can you support your baby’s development? Remember that all babies are different and some will meet milestones faster or slower than others. It's important to let your child develop at their own pace and not to force them to reach these milestones before they're ready. If you have concerns you can talk it through with your GP, Child Health Nurse or Parentline counsellor. Parentline is here to listen and support you. Call Parentline on 1300 30 1300 (QLD & NT). Not in QLD or NT? Check out our list of Parentline services in your state or territory.